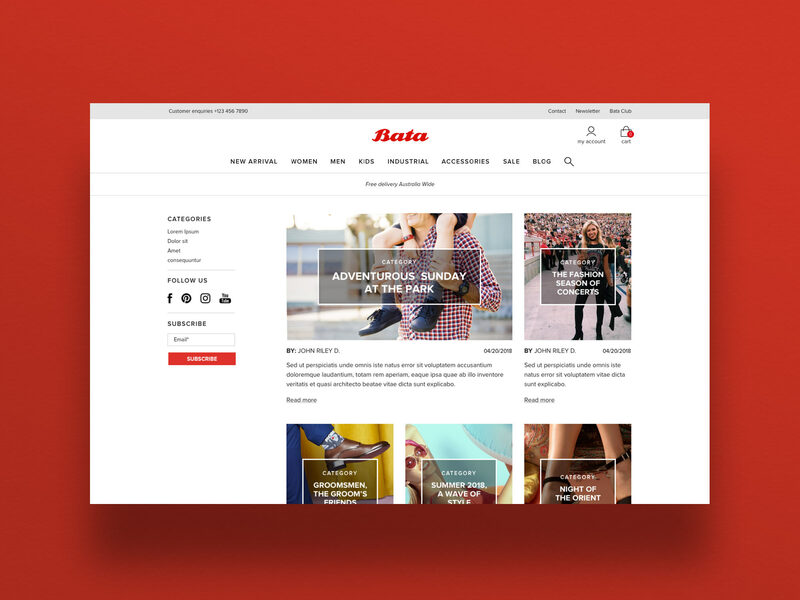 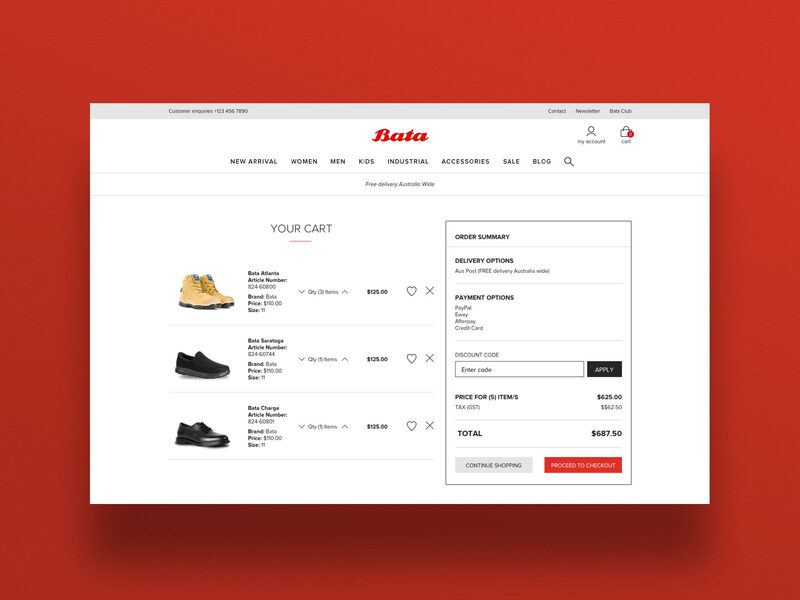 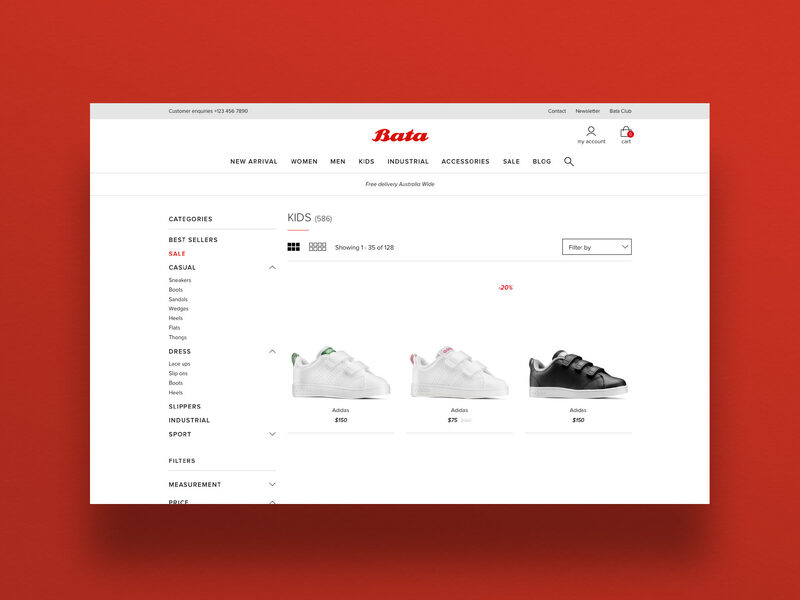 Bata Australia approached me urgently needing a powerful new e-commerce site that properly reflected the quality of their products. 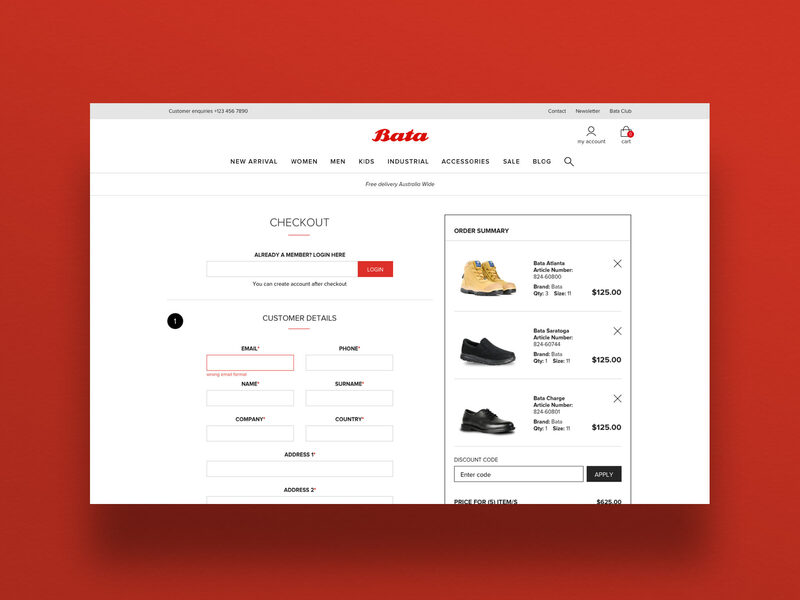 In collaboration with development agency Salt and Fuessel, I took on a consultative role as Art Director working closely alongside their design and development teams. 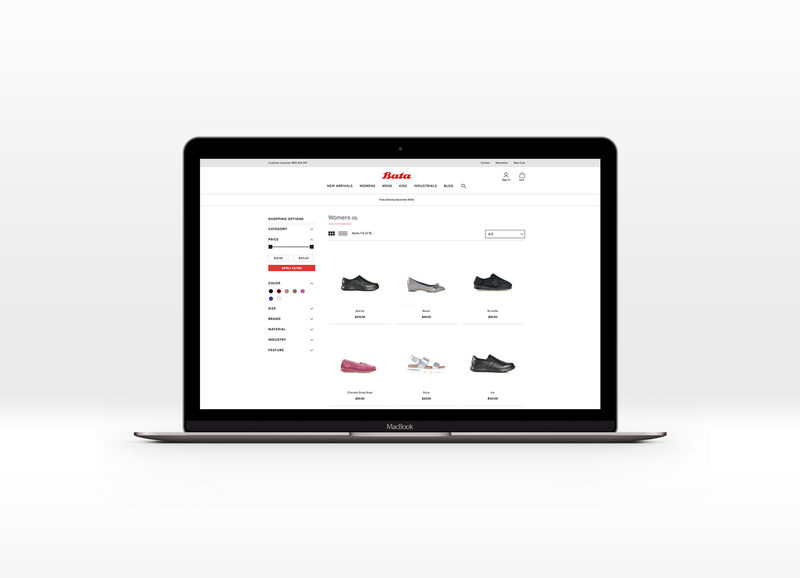 With a very limited timeline to market, we were able to launch on time and within budget, whilst delivering a consistent design in line with their overseas counterparts.